Forbes has compiled a first-ever list of the World's Best Bank 2019 in terms of customer services and technological advancements. 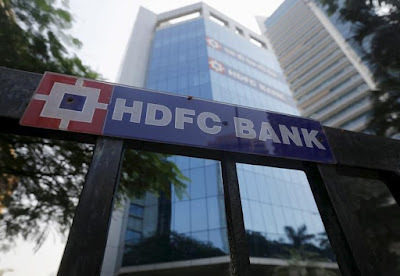 Indian private lender- HDFC Bank was ranked at the top of the 'Forbes Best Indian Banks 2019' list. Another private lender ICICI Bank took the second spot, while DBS was at the third rank in Forbes list of Indian banks. Kotak Mahindra Bank and IDFC Bank had managed to gain the fourth and fifth spot respectively. Forbes had partnered with Statista, a market research company, to measure the best banks in 23 countries. HDFC Bank is India's largest private sector lender by assets. It's CEO is Aditya Puri. HDFC Bank is headquartered in Mumbai. The bank was founded in August 1994, India. It has a presence in Bahrain, Hong Kong and Dubai. Q. Which Indian bank was ranked at the top of the 'Forbes Best Indian Banks 2019' list?